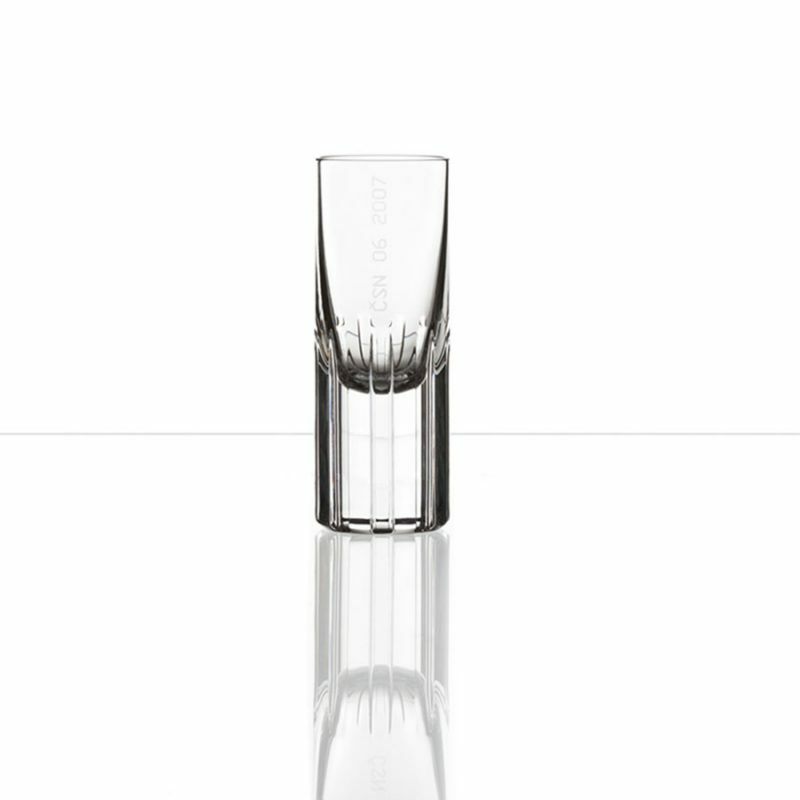 The Splined Shaft Shot Glass set of 2 was designed by Studio Koncern for Bohemian cut crystal manufacturers Bomma Crystal. 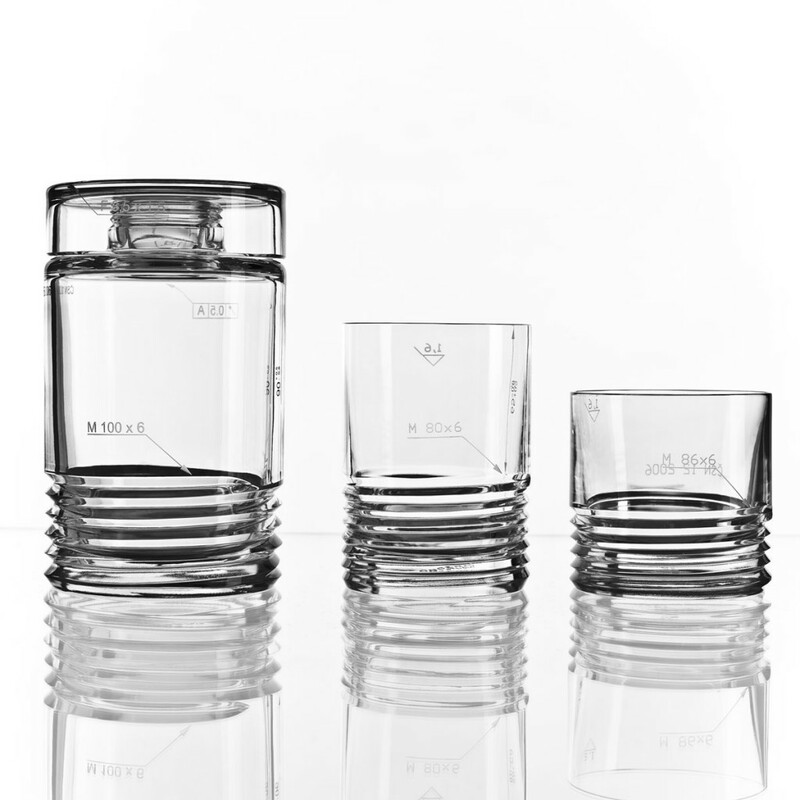 The Splined Shaft set consists of a carafe, shot glass set of 2m and glass for water. 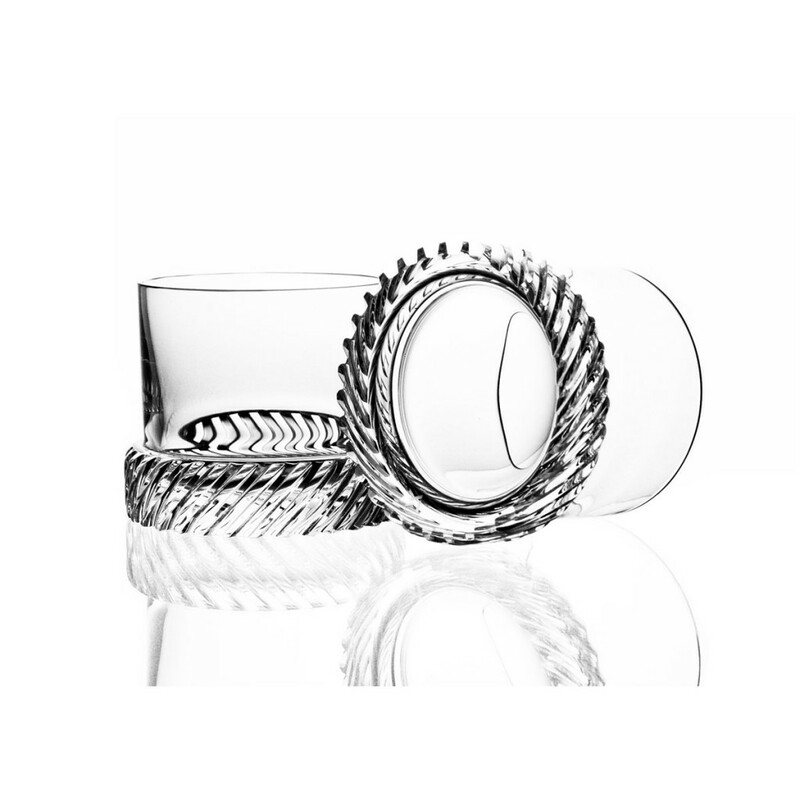 Each designed using such machine characteristics as, quatation and roughness marks and shapes of specific machine parts. Studio Koncern have received seven Red Dot Design awards, an international design prize for product design, awarded by the Design Zentrum in Essen, Germany.